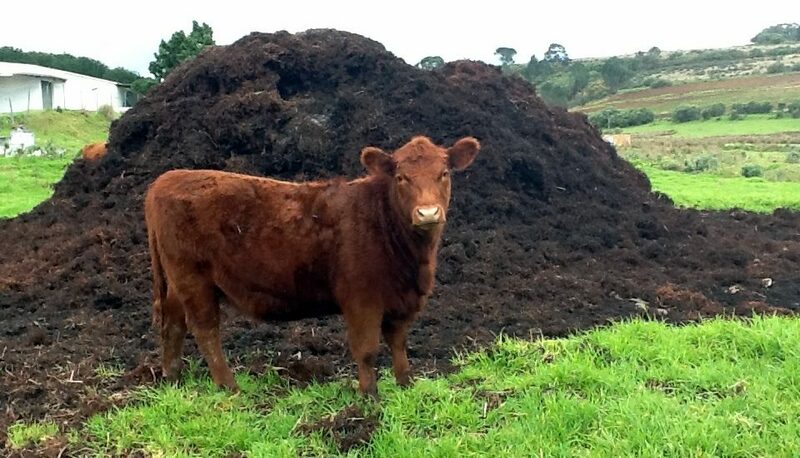 HomeArticles | NewsAgenciesKnowledge is like manure. It’s no good unless it’s spread around. As a consultant and thought leader in the debt collection industry, I spread lots of manure I mean knowledge around the industry. But just like manure helps many plants to grow and flourish, so does knowledge in the collection industry. Does your company need some fertilizer? As a consultant to the ARM industry, it amazes me just how few companies are looking for more knowledge. Most are just in survival mode; whether the industry is strong or weak, but there has always been enough companies looking to get better that I have remained busy for the last 17 years. Still, it amazes me that there are not a dozen other companies like Lighthouse Consulting offering the same services that I do. Do you want to know why? It’s because of the type person who is drawn to debt collections is not a person who takes advice well. In most cases I am called when the owner or operator has reached the limits of their management capabilities. They call me to get past an issue or set of problems, but really do not want to be told what to do. So over the years I have learned that the hard part of consulting is not the solutions I present, it’s the way in which I present those solutions to the owner/operator that that determines how they will accept or reject my recommendations. So I have learned how to get the buy-in from management and staff to get the changes not only implemented but embraced by the entire team. Changes that are not embraced, never become effectively implemented, and therefore have no positive or lasting impact on the organization. I am hired to make an impact, and changes in operations, strategies, policies and procedures are at the heart of all the consulting I do. So I have learned to educate the client instead of tell them what to do. Educating my clients is the core of what consulting is to me. I do not always just tell the client what they should do I lead them to the water and hope they get thirsty. If you want to help your company to grow, then invest the time to educate your team and then foster an environment to spread the knowledge within the organization and to each individual. If you need more knowledge to spread around, call Lighthouse Consulting.